Good-morning my loves! 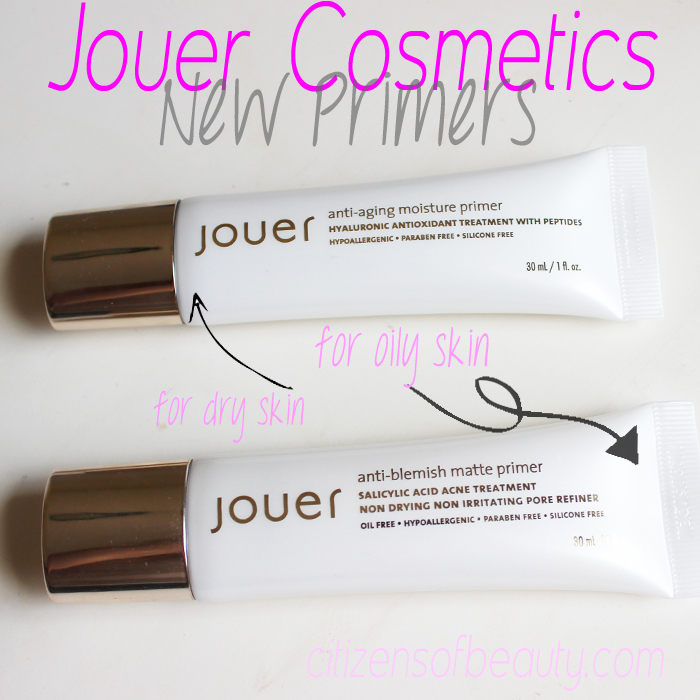 Jouer Cosmetics recently launched two amazing silicone-free face primers that I am about to gush about. 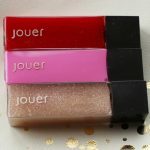 If you have been around my blog for a while, you will know that Jouer Cosmetics and I have become well acquainted over the past few years and I have yet to find anything from this brand that I don’t love. In-fact, my makeup kit is stock piled with their product and all of my makeup clients have become obsessed. So, I am always thrillllled when they have a new launch. 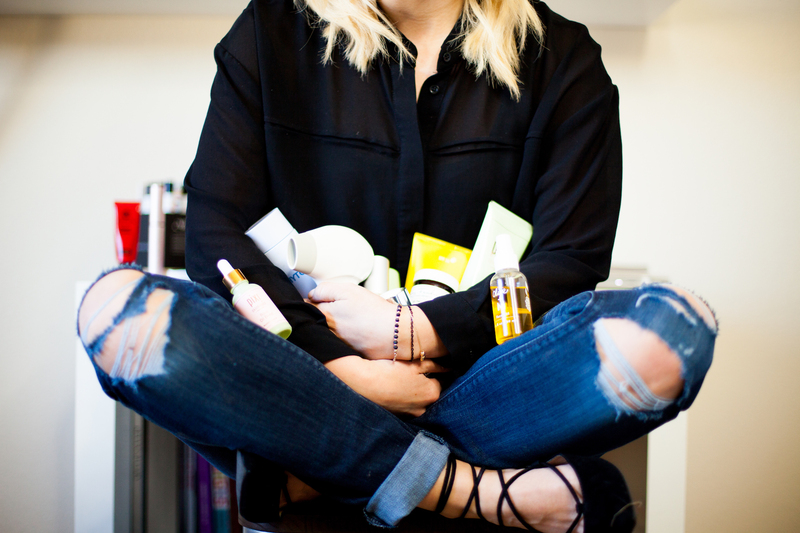 So, let’s talk about these new face primers, shall we? First Impressions: Right off the bat I can see from the packaging that these are silicone-free face primers! To me, this is a major plus because my skin is sometimes sensitive to silicone. 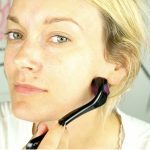 Silicone is great every once in a while, but since it sits above the skin, it can trap in oils and gunk causing a break-out. Brand Overview: This rich, hydrating primer formulated with clinically proven Matrixyl® 3000, containing a blend of peptides, helps restore elasticity and diminishes fine lines and wrinkles. Argan Oil and Shea Butter nourish, lift and smooth skin texture, while Vitamin E, Ginseng & Gingko Biloba Extract deliver antioxidants to skin, promoting a healthy, youthful glow. Highlights: Oil Free. Hypoallergenic. Paraben Free. Silicone Free. Fragrance Free. Dermatologist tested. My Thoughts: Anytime a face primer is combined with a ton of anti-aging ingredients, I am sold. 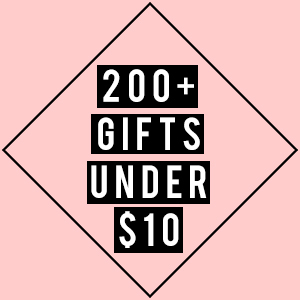 I loved that it was light-weight, oil-free, and soaked into my skin really fast. 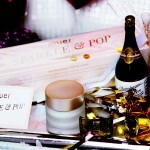 It looked great under my makeup and helped keep my skin looking radiant. Brand Overview: This oil free mattifying anti-blemish primer, formulated with Salicylic Acid, penetrates into skin to help treat existing blemishes, prevent development of new acne, and minimize the appearance of pores. Aloe, Vitamin E, Ginseng & Gingko Biloba Extract help calm redness and reduce inflammation, promoting a shine-free, even complexion. My Thoughts: Well, I am currently in the midst of a Texas summer! My face needs mattifying at the moment so I don’t look like a flaming-grease-factory. I love salicylic Acid, and I could feel it a tiny bit when I applied this to my skin. I think this would be perfect face primer for anyone who struggles with acne. Well, this is a pretty simple silicone-free face primer. 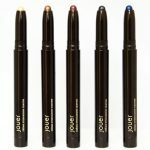 All you need to do is apply a pea size amount to your entire face with either your finger-tips or a foundation brush. After you have applied it, you can apply your foundation or tinted moisturizer. Easy-Pea-zy. 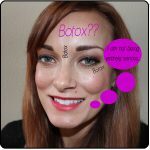 In the above picture, I am using the anti-blemish primer in my T-zone and the anti-aging primer on my forehead and cheeks. 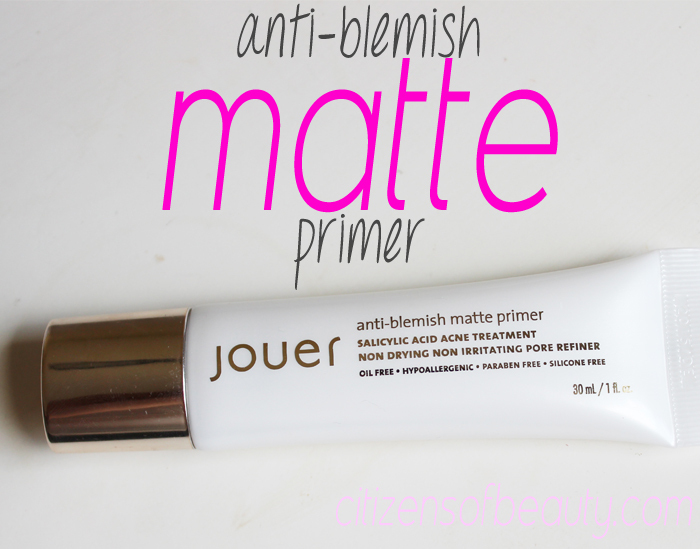 But for daily use, I have just been using the anti-blemish face primer and I am saving the anti-aging for the winter-time. 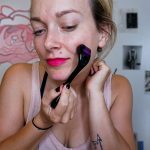 I think the two thing’s that stood out to my the most with these primers were the fact that they are silicone-free, fragrance-free, and paraben-free. I think they would be perfect for anyone who struggles with skin sensitivity and yet still wants the benefits of a face primer. 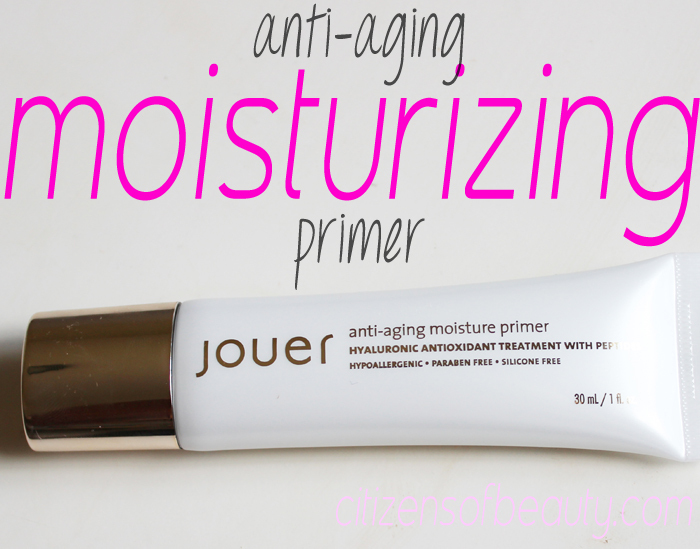 If you in the market for a new face primer that has a ton of skin-care benefits, check out the new silicone-free face primers from Jouer Cosmetics! 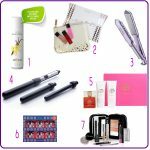 note* these products were given to me for review. All thoughts and opinions are that of my own. 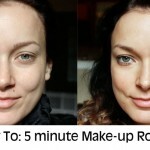 The 5 Minute Makeup Routine With Jouer Cosmetics!